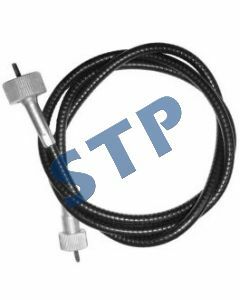 Tachometer Cable, D3NN17365F You must be a registered to see price and/or purchase. 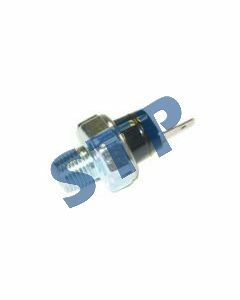 Adapter-Tachometer, D3NN17N264B You must be a registered to see price and/or purchase. 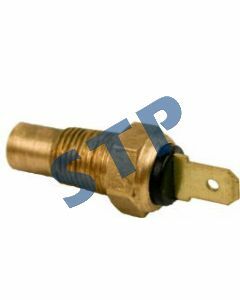 Water Temperature Sending Unit, Spade Type D8NN10884AA You must be a registered to see price and/or purchase. 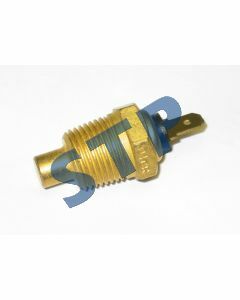 Water Temperature Sending Unit, Spade Type C4AH10884A You must be a registered to see price and/or purchase. 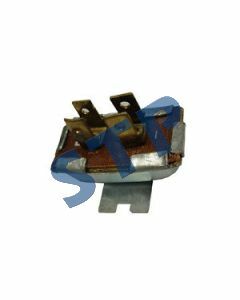 Voltage Stabilizer, C7NN10N507A You must be a registered to see price and/or purchase. 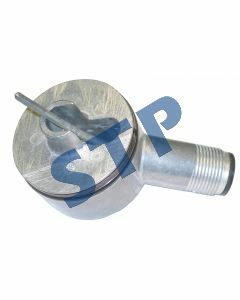 Oil Sending Unit, Spade Type, F1NN9278A You must be a registered to see price and/or purchase.